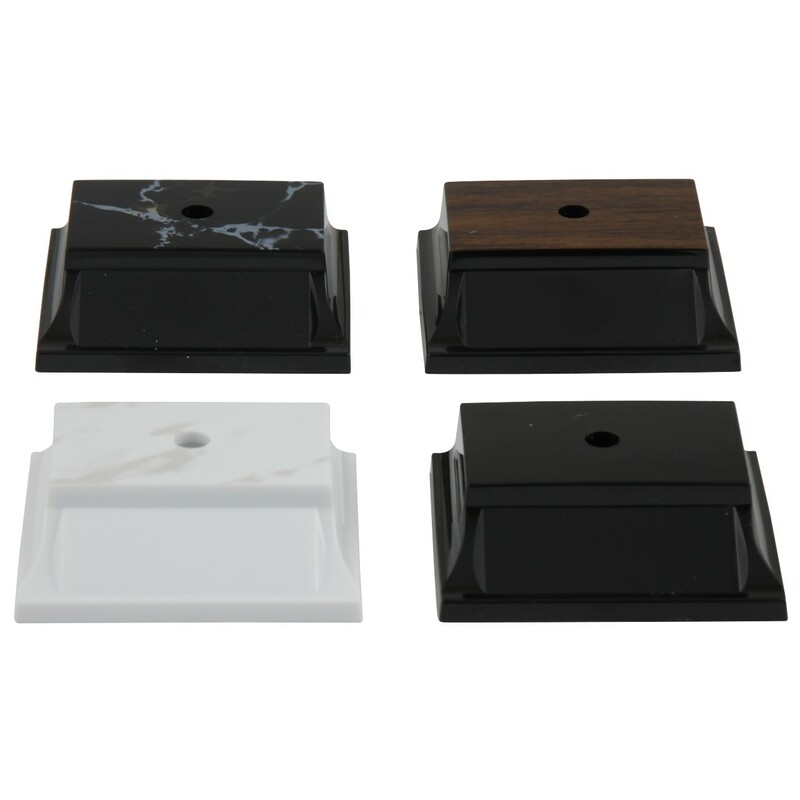 This simple and elegant trophy will surely be a beloved treasure of your football team! Featuring a golden male runningback in an action pose, this statue will grace his desk or trophy case for years to come. 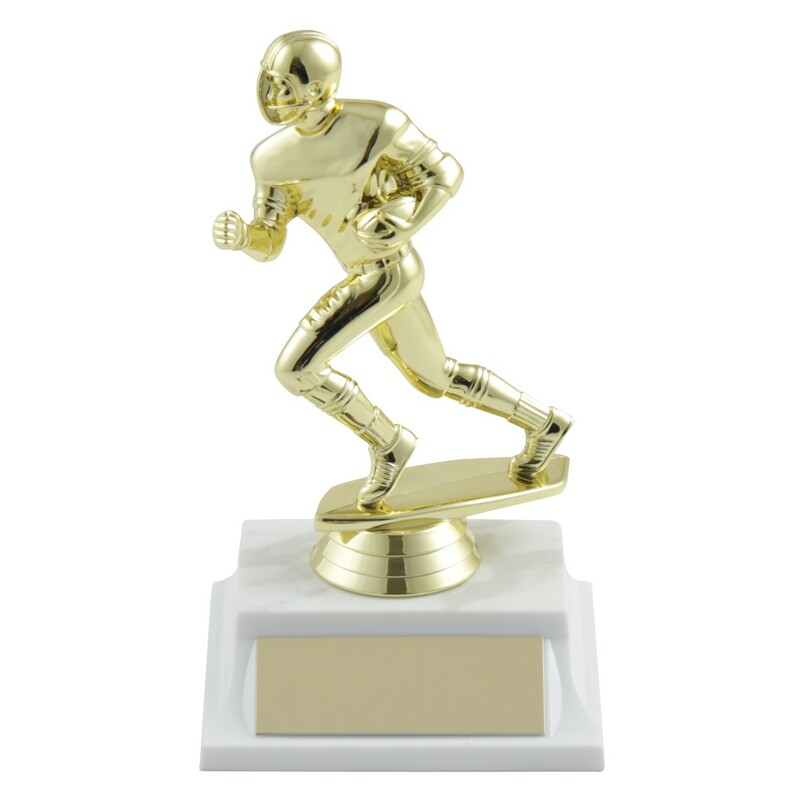 Award your team members these Runningback Action Football Trophies today!